Here are a few music crews that are pushing boundaries, from coast to coast. 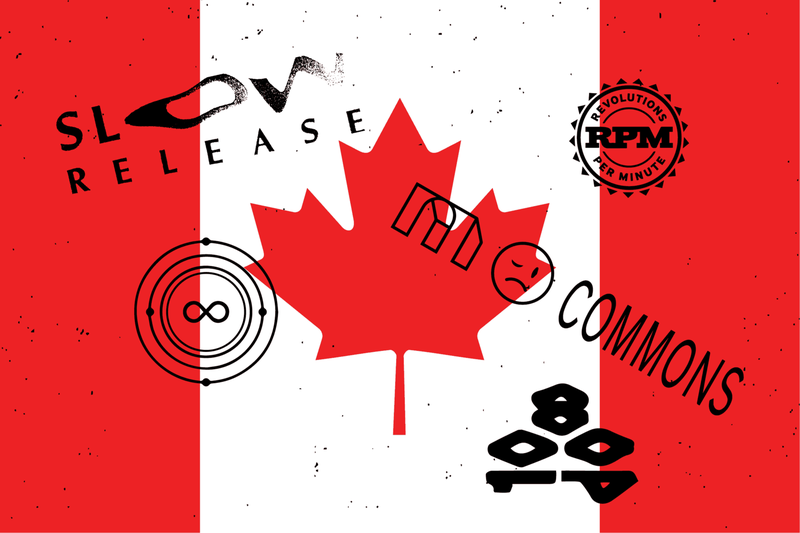 Founder Cameron Reed told Noisey that the name of the new Toronto label "reflects my own capacity to devote time to creating music and nurturing others. I want to make everything I work on a priority and that’s impossible with a heavy release schedule." So far, the releases have been challenging and genre-fluid, unafraid of polarization, and naturally intriguing. The baroque, experimental pop of Calgary's Aleem Khan is a smooth entry into the catalogue; stream it below. Charlie Jrz founded Infinite Machine after moving to Montreal from Mexico in 2011. Now 46 releases deep, a good portion of the label's output is united by one unspoken mandate: dizzying aggression. Recent drops like Galtier's Myth Codes and Tomás Urquieta's Manuscript play with trendy sounds like grime and industrial, though the label provides ample room to explore the classic sounds and contemporary innovations in house and techno. The sonics reflect Charlie's intention to "...fuse different kinds of movements and make it one [sound]." Drowzy is the first release from Catherine McCandless and Stephen Ramsay's new label, which is dedicated to exploring club culture and electronic music. 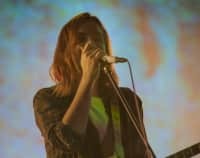 While it's a diversion from the dream pop of their band Young Galaxy, the first two Drowzy tracks have been well-received, and it's not difficult to hear why: the celestial tones and sheer intricacy of the house tunes are a compelling listen. RPM Records is a new branch of RPM.fm, a prominent website covering Indigenous musicians and artists. According to co-founder Jarrett Martineau, the record label is a reaction to a growing appreciation for the developments within Indigenous music from the larger world "[There is] real interest from people outside of the community as to what is happening," Martineau told The FADER, "especially younger artists doing more interesting work that’s not the expected, stereotypical stuff people associate with whatever ‘native music’ is." Ziibiwan's "bodies in the river," released last week in support of the Standing Rock Sioux and #NoDAPL movement, proves the collective is as interested in challenging perceptions as they claim to be. Undoubtedly the most established label on this list, 1080p's renown since launching in 2013 as a cassette label has been fueled by a varied roster. While often pigeonholed as a label that releases throwbacks to certain eras of house, techno, and rave, albums like RAMZI's "Houti Kush" are unapologetically progressive. Speaking to Red Bull Music Academy, label founder Richard MacFarlane discussed how convention-challenging music inspired him to start the label. "A lot of the electronic stuff I started to get interested in was really blurry and really chopped up. The aesthetics that would normally just be found in one genre, but blurred together."